chef in Toronto, Canada. 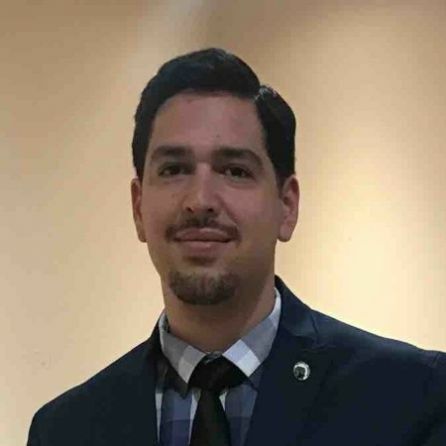 Erik relocated to Philadelphia to attend Drexel University, where he completed a BS in Culinary Arts and Business with minors in Hospitality Management and Nutrition Food Science. He spent nearly 3 years as the Chef de Cuisine for Founders restaurant at the Park Hyatt Philadelphia. Erik then moved to South Beach, Miami to help open the Hotel Victor, a luxury boutique hotel. Shortly thereafter Erik passed his introductory Sommelier exam. 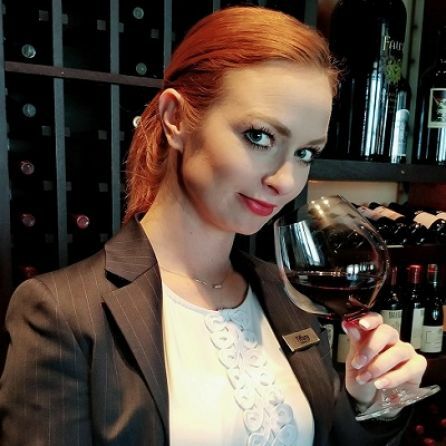 He was quickly promoted through the ranks to become the hotel’s Wine Director. Following the Hotel Victor, Erik was the Wine Director for Johnny V, the restaurant of celebrity chef Johnny Vinczencz. After four years in Miami, Erik relocated to Seattle as the corporate wine director for Schwartz Brothers Restaurants (a preeminent upscale restaurant group). Following 6 years with Schwartz Brothers, Erik became the Head Sommelier of MV The World. The ultimate in opulence, The World is a 665 foot yacht with 135 privately owned residences onboard. She has been circumnavigating the globe for over a decade, offering exclusive luxury to her residents. After a year at sea, Erik regained his “land legs” and is currently the Corporate Wine/Beverage Director for Starr Restaurants (Stephen Starr’s acclaimed east coast restaurant empire where he has worked for over 5 years). 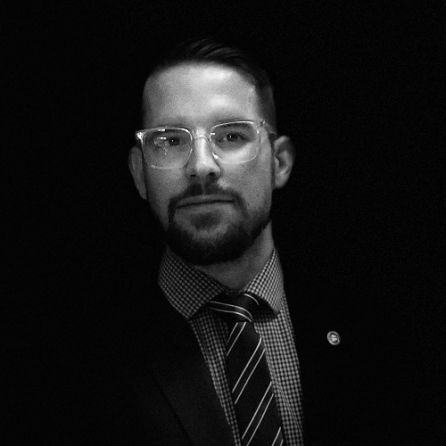 Erik is an Advanced Sommelier through the Court of Master Sommeliers, representing one of under 600 people in the world that currently hold this level of certification. 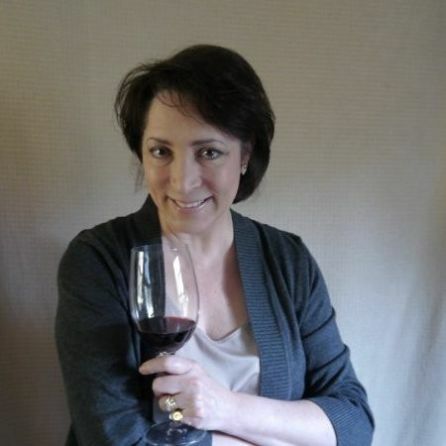 Additionally, he is a Certified Specialist of Wine (CSW) through the Society of Wine Educators and a Wine and Spirits Locations Specialist (with distinction) for both Port and Champagne. 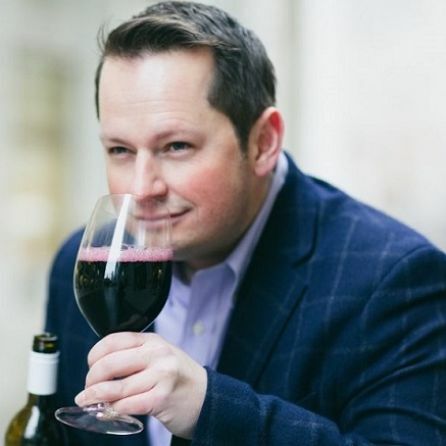 Erik has been published numerous times in international wine publications, including Sommelier Journal, Beverage Media, SevenFifty Daily and over 10 recent mentions in Wine Spectator including a feature article. 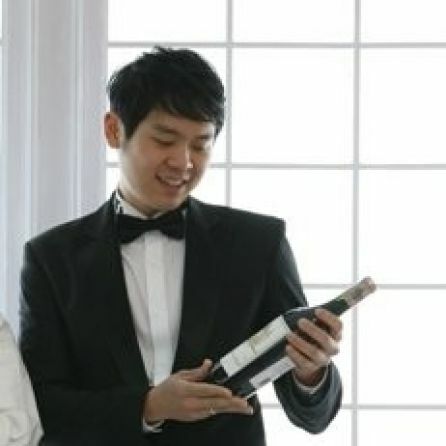 He recently won an international Sommelier competition in France, competing against 11 French and 9 American Sommeliers. 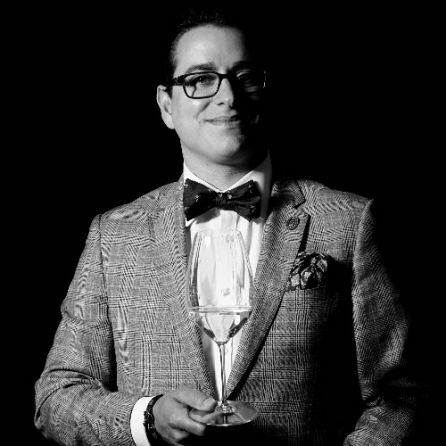 Within the coming years Erik aspires to be added to the ranks of the fewer than 300 Master Sommeliers worldwide.